We are dealing in ABB Flow Meter. We are an ISO 9001:2008 certified firm engaged in the whole gamut of water environment sector. - Integrated with high performance SKF bearing & SS 410 Shaft. Progressive Scientific Technologies Pvt. 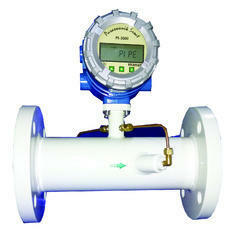 Ltd.
We are engaged in providing the best quality range of Ultrasonic Flow Meter. We are highly acclaimed in this industry for providing an optimum quality range of Ultrasonic Portable Flow Meter. 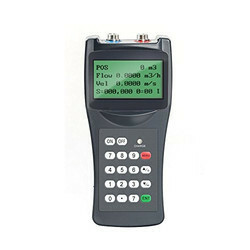 We have been fostering in the business with complete range of Measuring Tools. Engineered with advance technology, these tools enable clients to measure with ease and efficiency.